On 5-7 April, a Dota 2 championship with the prize pool of $100,000 will be held in Mumbai. 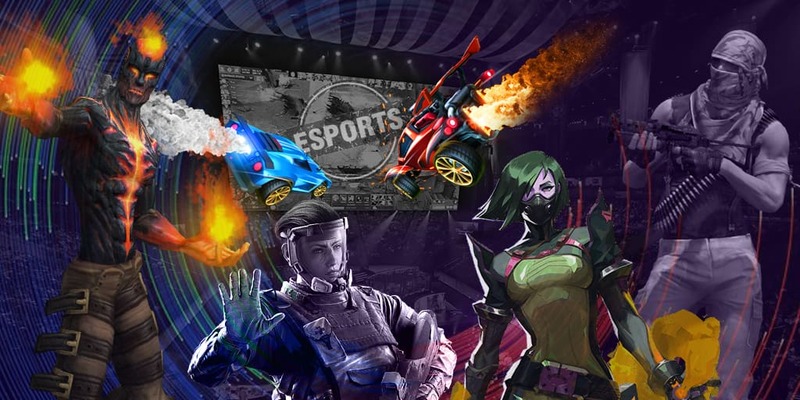 Six collectives will take part in the competition and only Tigers and Aachen City Esports have received direct invitations from the organizers. All the participants have been divided into two groups where they will be fighting by the Round Robin system - two best participants will get to the playoff and the worst collective will leave the event. The playoff stage will be held in the single-elimination bracket with the matches up to two wins.